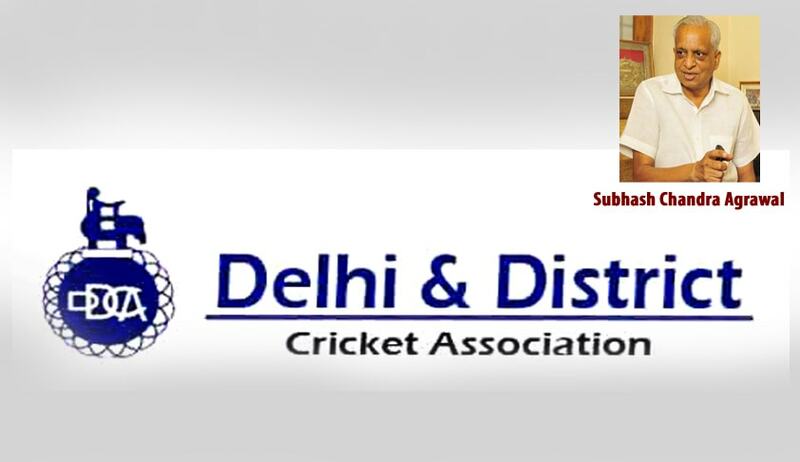 Shocking exposures were made through video-stings by ruling party Parliamentarian and former cricketer Kirti Azad in a press-conference at Press Club of India (New Delhi) on 20.12.2015 about big scams and irregularities in Delhi & District Cricket Association (DDCA). Already Supreme Court is seized with matters involving Board for Control of Cricket in India (BCCI) where also high level irregularities were noted in BCCI functioning. It is unfortunate that those taking pay/perks/privileges from public-exchequers in India are allowed to devote time for affairs including also taking posts in bodies claiming themselves to be ‘private’ bodies by accepting posts there, this being the main reason of political heavyweights in legislative system cutting across party-lines devoting much of their time in playing cricket-politics. To be fair to public-exchequer, those in legislature must not be allowed to take posts in non-government bodies including in sports bodies. A full three-member bench of Central Information Commission (CIC) has through its detailed and reasoned verdict dated 13.04.2015 in petition-number CIC/LS/C/2012/000714 unanimously accepted that government-facilities and funding including also indirect ones qualify DDCA for being accountable under provisions of ‘Right-To-Information’ (RTI) Act, but refraining from giving further directions by a 2-1 majority. Supreme Court or Delhi High Court should take sue-motto cognizance of DDCA’s admitted irregularities and CIC-verdict on DDCA by making it accountable to public by declaring it a public-authority under RTI Act. It is significant that DDCA has not challenged unanimous findings in CIC-verdict.